Twenty six years ago, our offshore sailing school “Macedonian-Thrace” organized for the first time in Greece a very successful combination of intensive sailing lessons (also for absolute beginners) and vacation. 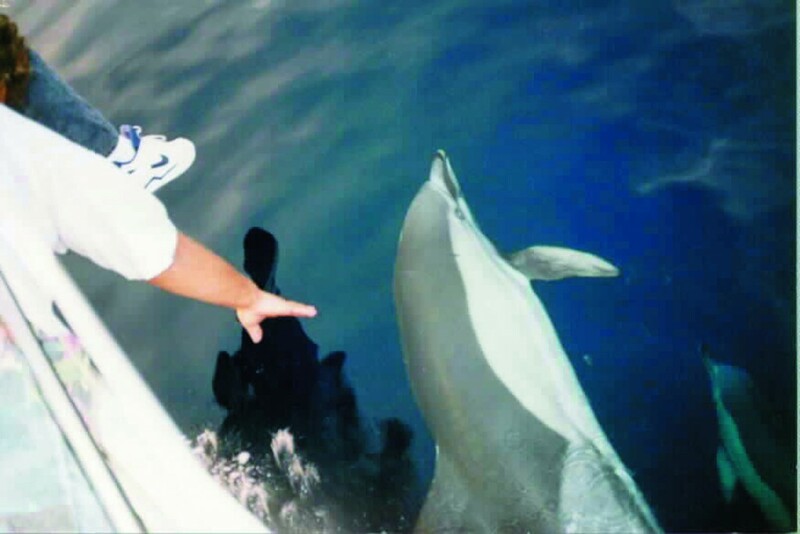 This is the twenty-seventh year in a row that this weekly program is being organized, giving you the chance to discover the numerous beauties of the Greek islands. While practicing in the fascinating art of sailing, you will swim in crystal clear water, visit picturesque villages, discover secluded beaches and harbours that can only be reached by boat and enjoy the famous Greek hospitality. The boats depart on Saturday morning from the marina of Thessaloniki and return there the following Friday afternoon. 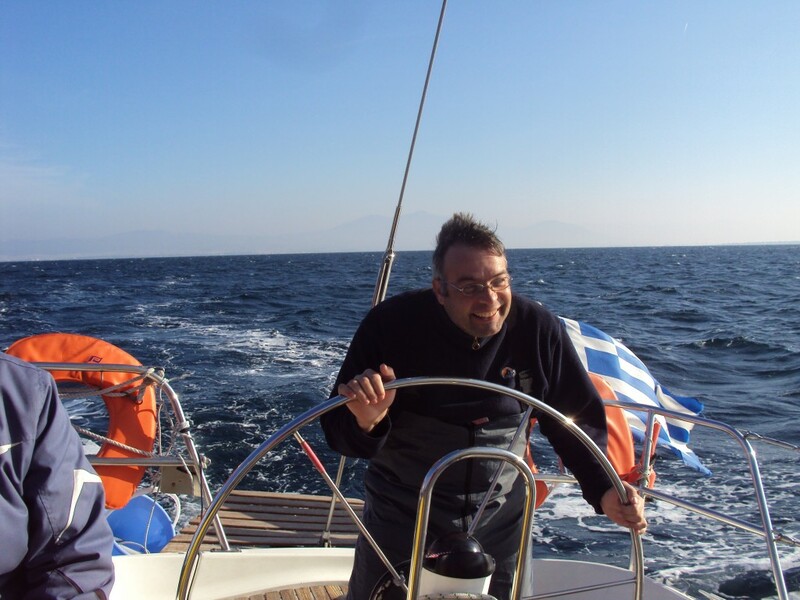 Friday, we gather (those who have arrived in Thessaloniki) at 18:30 at our sailing school’s office where you meet your captain and get acquainted with the rest of the group. 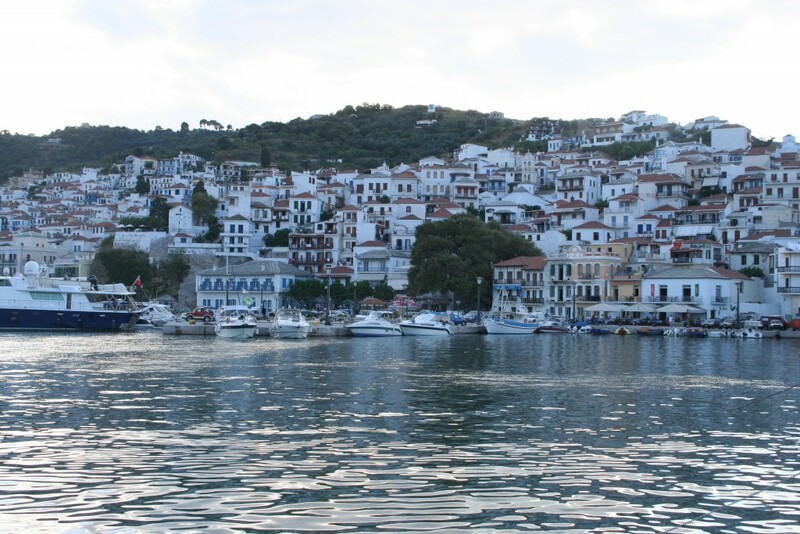 Tuesday morning we sail around Skopelos and anchor and swim –depending on the weather- either at Panormos harbour, which is on Skopelos or at Tsougria Islet, which is South of Skiathos. Later on, we set sail for the cosmopolitan island of Skiathos. 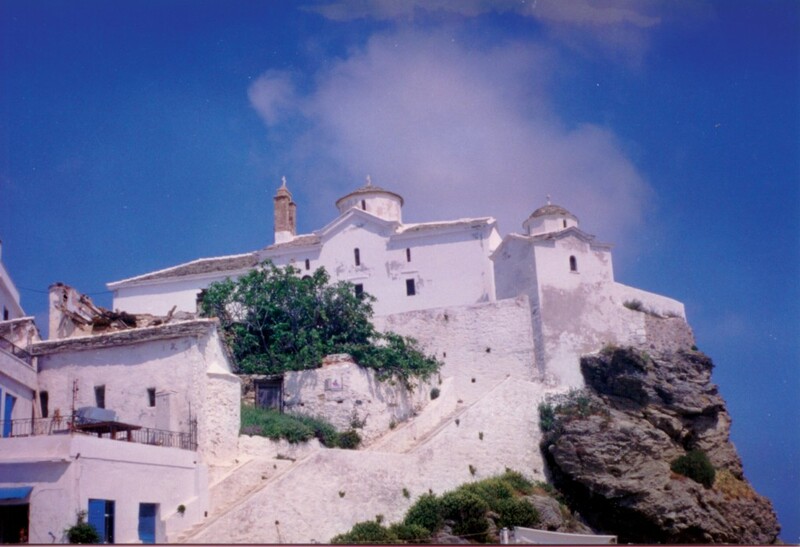 Here, it is worth visiting the house of the famous writer Papadiamantis. Skiathos, also known as the «small Mykonos», has many luxurious shops and an exciting nightlife with an international flavor in numerous bars and clubs. The price of the above program is 500,00 Euro per person and includes: accommodation on board, fuel and water for the boat and captain. In order to register, a 50% payment in advance is required (250 €) while the rest 50% (250 €) should be paid –the latest- one week prior to departure. Suitcases are not allowed on board, so you should please use a small sport bag (without wheels). Every participant should bring: one pair of light-coloured rubber-soled shoes to use onboard (not black sole because it leaves marks all over the boat), warm clothes for night sailing and in case of a bad weather, a jacket (oilskin), sun protection cream (high SPF), swim suits, shorts, T-shirts, a towel and optionally a sleeping-bag. We provide sheets, pillows and pillowcases. But please take as little as possible, because there is limited storage space onboard. 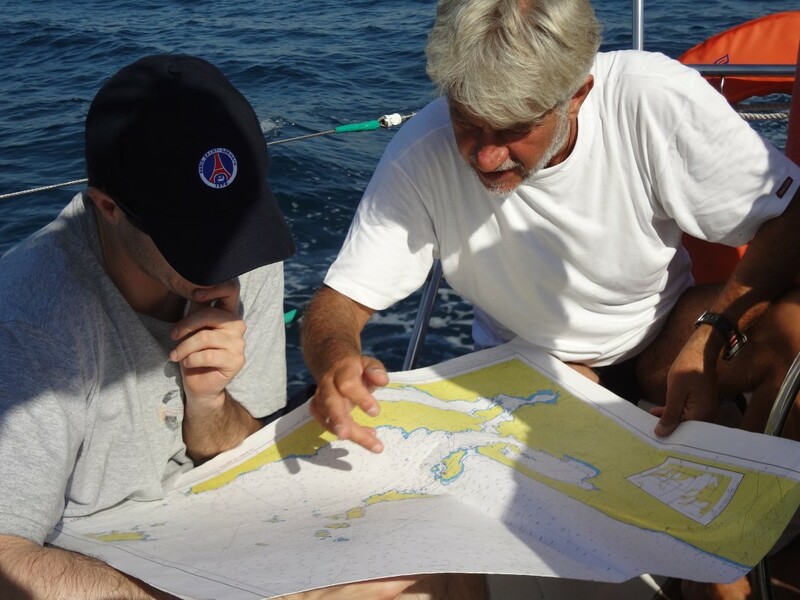 The intensive offshore sailing practice program takes place from May till September, as long as there are minimum 4 participants. Small changes in the above route may take place due to the weather conditions.